Leading comedians are making Birmingham a major stop-off on their world tours and the city has welcomed visits from Jerry Seinfeld to Chris Rock, Ricky Gervais and Peter Kaye in recent years. Here is list of the top venues for comedy around Birmingham and some of the comedians lined up to appear. There's comedy nearly every night of the year at this respected venue in Birmingham's Chinatown. Along with listed acts, if you are lucky, there is also often the chance for big name stars to make an unannounced appearance to practice new material on the crowd ahead of a tour. 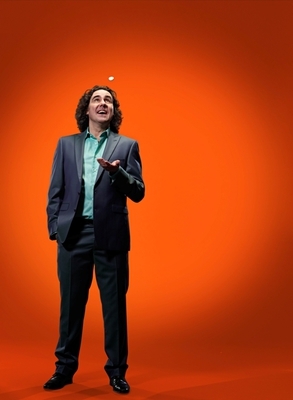 It's a major player on the comedy circuit for rising stars and panel show regulars. Some acts coming up include Josh Widdicombe, from Channel 4's The Last Leg, on Friday April 19; Paul Tonkinson on March 1; and Henning Wehn on February 27. Tickets from the Glee Club Box Office - 0871 472 0400. If the Glee Club is a regular haunt for up and coming comedians, the Town Hall and Symphony Hall venues are fast becoming the place that household names return to time and time again. Mick Foley - The former WWE champion exchanges the world of wrestling for comedy at Birmingham Town Hall on Friday May 3 at 7.30pm. Tickets £23.50. 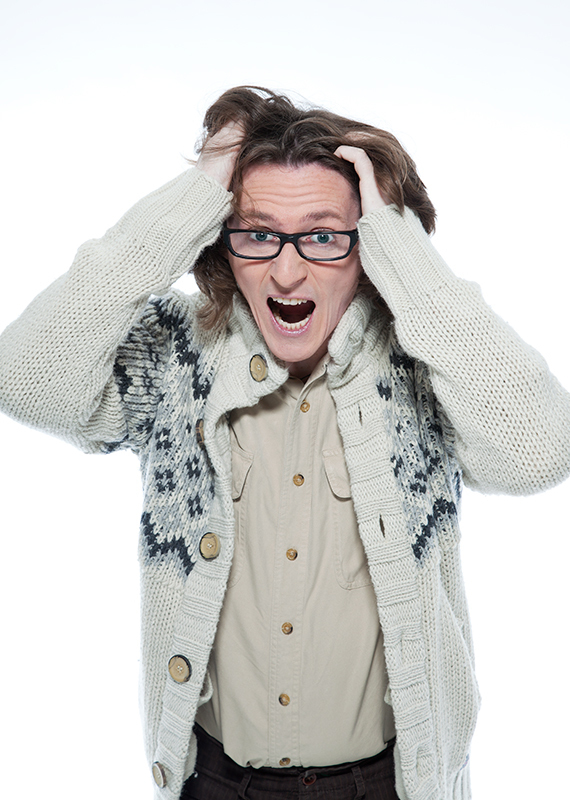 Ed Byrne - The Irishman addresses middle-age in his Roaring Forties show on Friday October 25 at Symphony Hall at 8pm. Tickets £22.50. Jimmy Carr - The Gagging Order tour takes in Birmingham Symphony Hall as Carr returns again to Symphony Hall with his slick one-liners and close to the bone jokes for two dates on Friday May 3 and Saturday August 24 at 8pm. 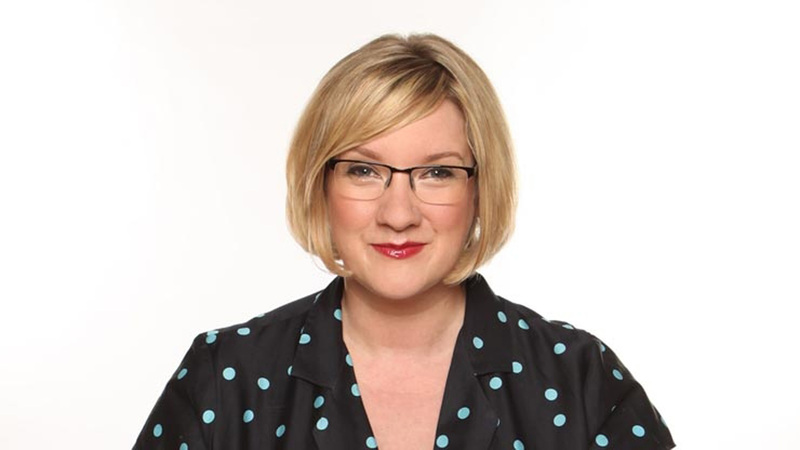 Sarah Millican - British Comedy Award winner Millican brings her third national tour, Home Bird, to Symphony Hall next year from March 21 to March 22, 2014 at 8pm. It may be far ahead, but they are bound to be a sell-out gigs. These are big venues for big comedy stars. Comedians headlining at the sister venues of the NIA and the LG Arena, at the NEC, near Solihull, range from Jerry Seinfeld to Ricky Gervais. This year, Micky Flanagan (Mock The Week panelist) performs his Back in the Game Tour at the NIA for four nights on March 16 and November 7 to November 9. 8pm. Tickets £24.50. While Canadian comedian Russell Peters brings his Notorious World Tour to the LG Arena. Since its launch in Muscat in March last year, Notorious has become the highest attended comedy show in countries including United Arab Emirates, South Africa and Canada. It takes place on Sunday April 14. 8pm. Tickets £36.50-£48.50. This venue may be a small one with only 300 seats, but it has attracted the attentions of top British comedians for pre-tour gigs as they practise new material. Recent comics include Jimmy Carr, Lee Evans and Jack Dee, but be warned these gigs sell out extremely fast - within a few minutes. Harry Hill is among the latest popular television comedy stars performing at this city centre theatre. 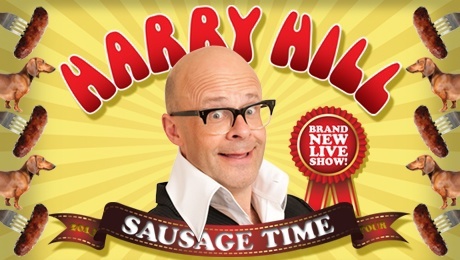 His Sausage Time tour arrives for two nights from February 26. Shows at 8pm and tickets cost £31. Russell Kane performs his Posturing Delivery show on March 1 at 8pm, Tickets £18.50; and Mock the Week regular Milton Jones brings his On the Road tour of surreal edgy comedy and one-liners to Birmingham on March 16 at 7.30pm. Tickets £21. You can also catch former One Show presenter Jason Manford at the theatre for two nights on September 4 and 5 as he tours with the First World Problems show. Tickets £23.50. This popular pub in Kings Heath High Street has rooms upstairs that have spawned music and comedy stars for decades, including Frank Skinner. The pub hosts regular comedy nights that provide an arena for future stars. Keep an eye out for stand-up comedians dropping in from time to time. Steve Coogan and Rob Brydon are among previous acts to have graced the stage. This year sees Eight out of Ten Cats TV show captain Sean Lock bring the Purple Van Man tour to the venue on May 10 to 11 at 7.30pm. Tickets £21. Occasionally free tickets are available for television show audiences here. Dave Gorman filmed the One Night Stand programme for channel Dave at Birmingham Hippodrome and offered free tickets to people who would sit in the crowd. This is a popular Friday or Saturday night out to see some fresh, rising comic talent followed by food and a disco at the Midland branch of the national chain. 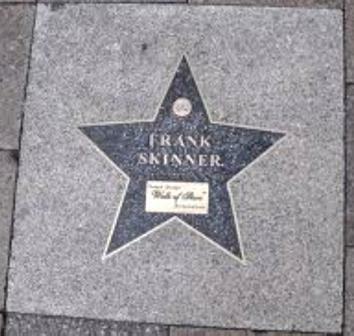 Frank Skinner was inducted into the Birmingham Walk of Stars at this venue after he judged a local amateur talent competition. His star adorns the pavement outside Jongleurs. This annual 10-day festival takes place at various venues across Birmingham every October with famous faces and unknown talent. Acts will be announced in the summer, but this is not just about stand-up, there will also be dance, cabaret and workshops throughout the festival. A place to catch comedians in their very early days.